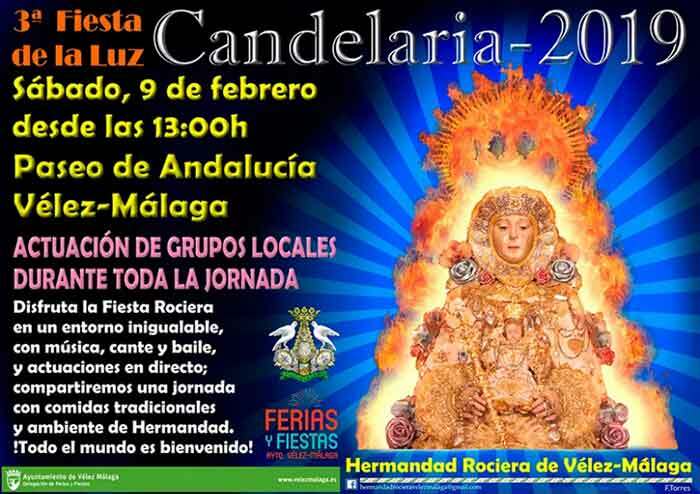 On Saturday the 2nd of February, many local villages are holding their annual Candelaria festival, a celebration we call Candlemas but is actually pagan in origin. Expect to see many bonfires and candles! (Note that Velez’s is being held a week later on the 9th of February). What makes the one in Alfarnate special is that they also have the tradition of ‘Running of the Aulagas’. The aulaga is a thorny plant with yellow flowers – which we usually call gorse – which is collected from the countryside, dried, then prepared in bunches and left in the middle of the main square. Once the sun goes down, a rope is tied around them before then being ignited and dragged through the streets by youngsters crying out “La Candelaria!” It’s quite a spectacle! 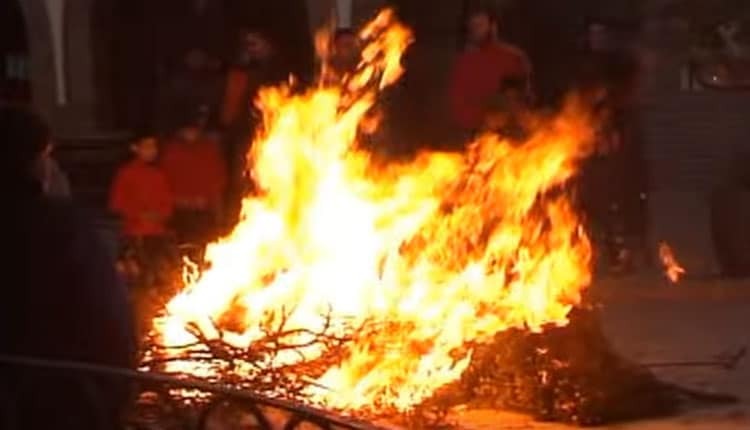 The destination for the burning bushes is usually a large bonfire which is built in Alfarnate’s main square. Later, like similar festivals, locals make straw dolls which they will throw into the flames of the fire. Finally, the celebrations finish with people usually singing and dancing around the bonfire. 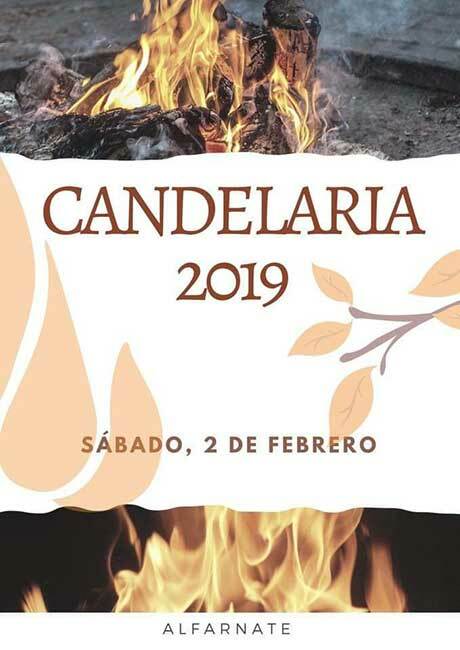 Note that the small neighbouring village of Alfarnatejo usually holds its own Candeleria festivities on the 2nd of February as well, but we’ve not seen any notices about it yet. 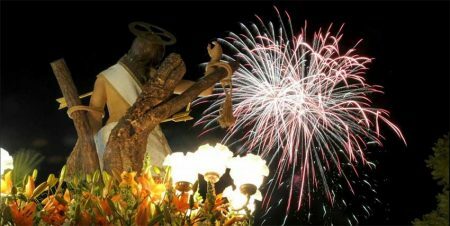 Benagalbón’s Candelaria feria is celebrated in honour of its patron saint, the Virgen de Candeleria, and is another eagerly awaited event in the Axarquía during the winter months. 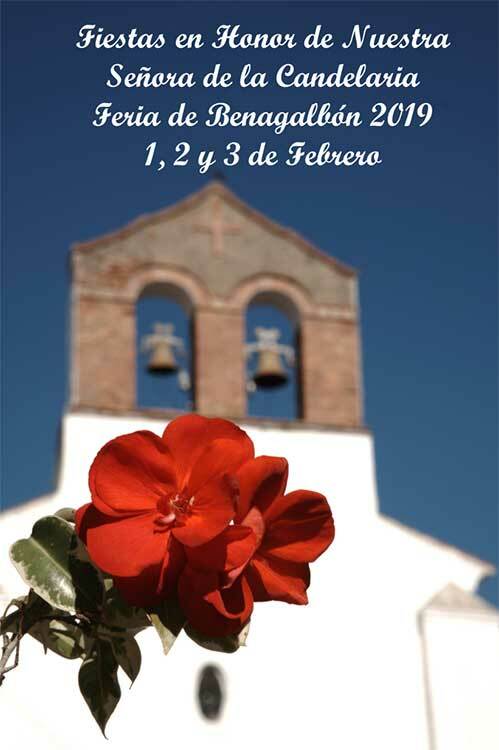 This year the festivities will take place from February 1st to 3rd. 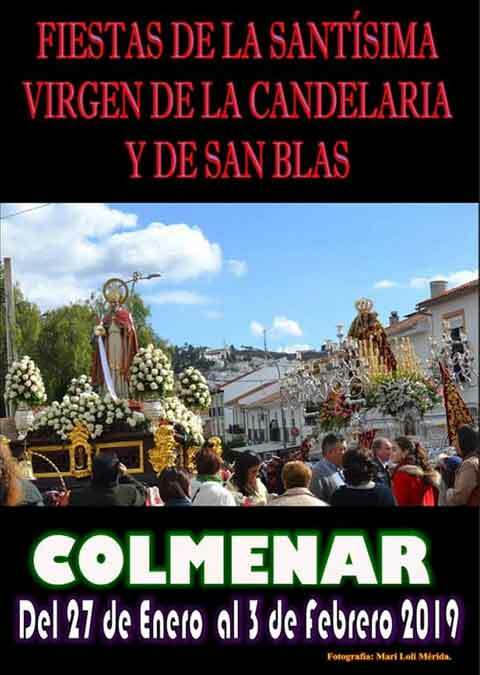 Men and women in Benagalbón will be carrying the virgin and San José from the historic Benalbina church once again. However, the Benagalbón feria tries to combine this deeply-rooted traditional event with activities for the young including contemporary music! 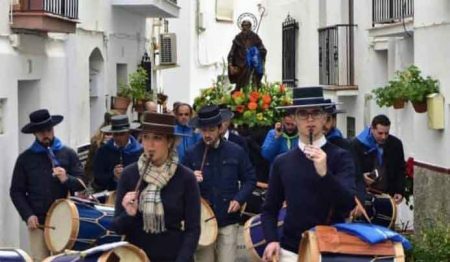 As many are aware, Candelaria isn’t always celebrated in the Axarquia in February, there are also ones in September, and both have pagan roots. As I mentioned above, the February one is Candlemas, one of the oldest festivals of the Christian church, celebrated since the 4th century, commemorating the Purification of the Blessed Virgin Mary. Rather different to the pagan celebration in honour of the god Pan that it replaced, the purpose of which was to ensure the fertility of women. The September Candelaria is also of ancient origin, related to the festival of the Roman goddess Proserpina, and celebrates the end of summer and the beginning of Autumn, a sort of Harvest festival with candles and bonfires. There are some religious elements to it, but it still feels like a pre-Christian festival, unlike February’s. Either month’s candelerias are great fun though, and the bonfires in February have the extra bonus of providing heat as well as light during a cold time of the year! 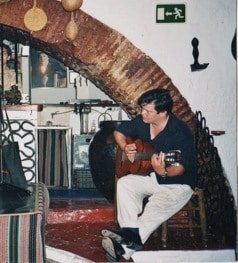 I worked in this glorious part of Spain for over 11 years – from hosting a local radio programme to founding both a magazine and newspaper for English speakers in the region. Always the aim was to give people a better insight into the fascinating eastern Málaga region, something that, along with my wife Julie, we now aim to continue with our website.